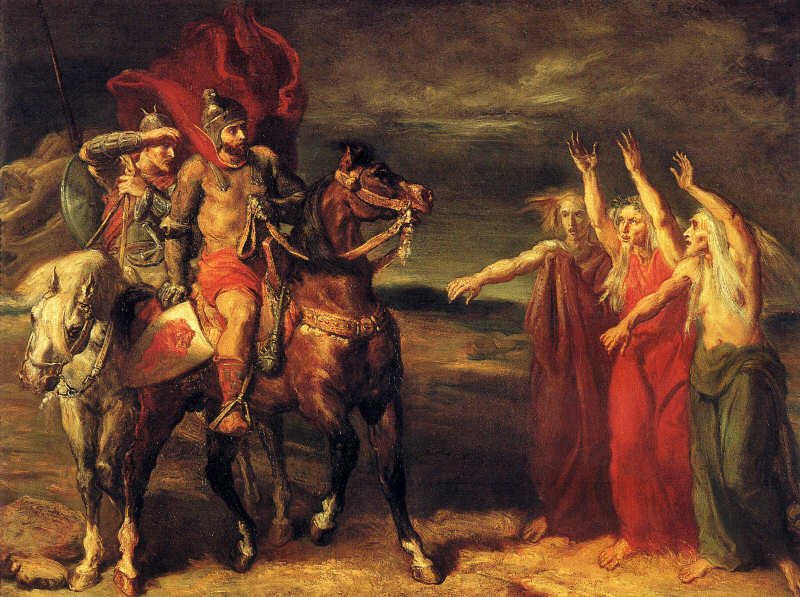 Macbeth is one of Shakespeare’s most famous and sinister tragedies, rich with unsettling supernatural imagery, madness, and horrific violence. Written in irregular blank verse, it contains stark and intense imagery, making it an ideal text to study for the close analysis that the individual oral commentary demands. The play provides an opportunity to explore the dangers of ambition and the relationship between good and evil. Scene summary – Use this to record important summary notes about each scene. No Fear Shakespeare – Shakespeare’s language can be an obstacle for modern readers. This site puts the modern English alongside the original. Study links – Character introductions, soliloquy analysis, other notes. Classical Comics – We will be using the electronic version of the interactive graphic novel. Audio-visual AND the ability to switch between modern and old versions of the language!